Located on the dreamlike shores of the Gulf of Thailand, the Suntosa Resort on Koh Larn offers the ultimate sundrenched tropical island holiday experience on the Eastern Seaboard. Just a 30-minute ferry ride from Pattaya City, you are catapulted into a world of complete paradise and tranquility. 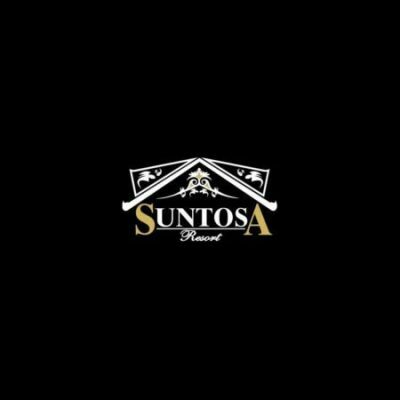 Suntosa Resort basks in a sea-view location and comes equipped with 11 modern rooms, 2 of which are sea-view rooms, while 8 are Superior rooms. Nestled within close proximity to all the main beaches in Koh Larn, known as one of the most popular hotels on Koh Larn for couples, families and even single people seeking respite from the hustle and bustle of Pattaya City, the Suntosa Resort is the perfect hub to explore the best attractions in Koh Larn.